Nature Index Names ITMO U as a "Rising Star"
The Nature Index of Rising Stars draws out those countries and institutions that are clearly showing their potential to shine. Much like talent scouts searching for rising stars in other professional groups, the Nature Index 2016 Rising Stars identifies the “star” performers in the research world who are moving up faster than others. It uses the Nature index which tracks the research of more than 8,000 global institutions. Unlike those already well-known leading institutions such as Harvard and Cambridge universities, Rising Stars is about those institutions and countries that have increased their contribution to some of the top natural science journals. 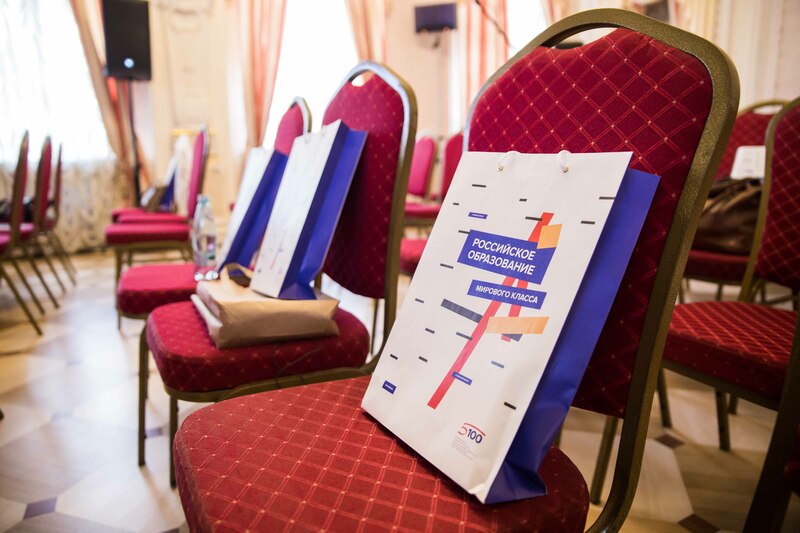 ITMO University was mentioned as a university with substantial growth which most likely will soon stand together with recognized leaders in the scientific community. “The institutions and countries we examine have increased their contribution to a selection of top natural science journals — a metric known as weighted fractional count (WFC) — from 2012 to 2015. In the competitive world of academic publishing, these are the players to watch.” explain the authors of the rankings. As mentioned by the Nature Index of Rising Stars authors, Russia and Poland were two countries that improved their contribution to the index between 2012 and 2015. At the same time, China is no longer considered a rising star, since China’s rise in high-quality research output is now well established. However, it’s worth noting that China topped the list of most improved countries in the index for the past four years in the scientific research field. The Russian share of the world’s scientific research increased substantially. The authors of the index attribute this to several factors. The first is the major overhaul taking place within the Russian Academy of Sciences (RAS) over the past few years, and the general economic situation of the country. The country’s contribution to life sciences in particular grew by more than 60%. Russia shows the most dramatic growth among the leaders in this field. Of course, it is further noted that Russia’s 5-100 Project which started in 2013 designed to increase the competitiveness of Russia’s leading universities has had a considerable effect on quality research outcomes in the university sector, pushing the country in the rising star status. 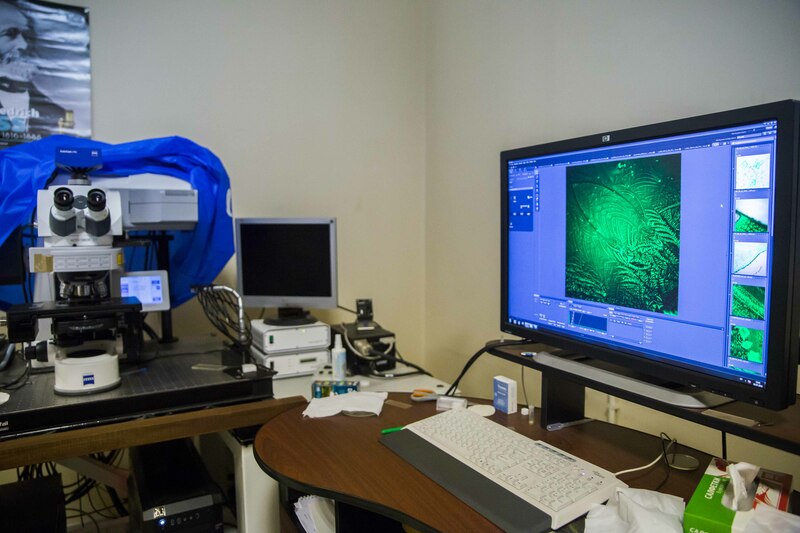 “The project has steered significant additional resources to 21 leading universities. The results are manifest in the index: of the 10 Russian institutions with the highest overall index score, seven are part of the 5-100 programme. 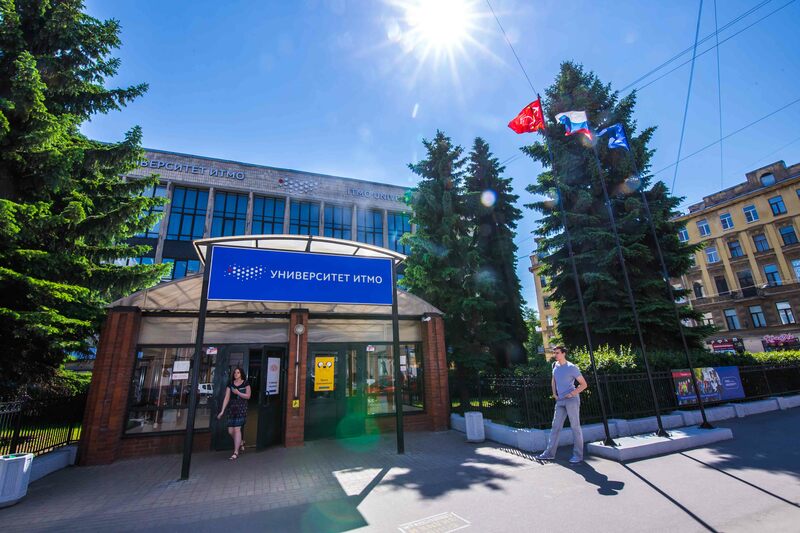 Second on the list is St Petersburg's ITMO University, which specializes in IT, optical design and engineering, and saw a leap of 184% in its WFC” explained the authors of the index. Thus, according to the Nature Index of Rising Stars, ITMO University is in 5th place amongst the top 25 universities in South East Europe, the second amongst Russian Universities after St. Petersburg State University. Moscow Institute of Physics and Technology took 6th place, in 8th place was Novosibirsk State University, 16th and 17th place were Ural Federal University, and Tomsk State University respectively. Three more universities and the Russian Quantum Center made it to the top 25 list. On the full list of 100 universities in the rankings, St. Petersburg State University was the only one to make it in, at 91st place. According to the Director of the Rankings Research Center, Ilya Kuftiryov, making it to the rising stars was not unexpected. The university made a lot of effort over a long period of time, and thus this trend is sure to continue. Dr. Kuftiryov further pointed out that the number of high-quality research publications produced by the University in the field of information technology, optics, photonics, “smart” materials and robotics has almost doubled. And this, in turn, means that ITMO’s main research areas are starting to have a rapid impact on the development of Russian science. At the moment, ITMO University is one of the leading universities amongst the participants of Project 5-100 in terms of the percentage of scientific publications in Scopus (over 47%), prepared in collaboration with foreign scientists. Such publications are those in top journals with a high impact factor. The indicator for the average citations on such joint articles for the period from 2011 to 2015 doubled, which is consistent with the given index, indicating a high level of research, added Dr. Kuftiryov. “Nature Index is referenced in such rankings as Shanghai Rankings (Academic Ranking of World Universities), which is considered one of the more “objective” rankings compared to other established and reputable rankings, like QS World University Rankings. It is considered to be more difficult to succeed in such rankings as the “subjective” indicator, that is, the opinion of the expert community is not counted. This index, on the other hand is based on “absolutes”, or facts, such as the number of Nobel Laureates, winners of the Fields medal in Mathematics from a university, number of citations and publications in journals such as “Nature” and “Science”. In the same way, the growth in the WFC index is an objective and adequate representation of the progress achieved in the last few years by scientific laboratories and research universities.” - explained the director of the Rankings Research Center. The Nature index includes 17 journals, which are part of the Nature Publishing Group, in the fields of natural sciences, physics, chemistry, material science, nanotechnology, photonics and geoscience. However, the Nature Publishing Group journals do not fully cover applied fields such as engineering science and clinical medicine.